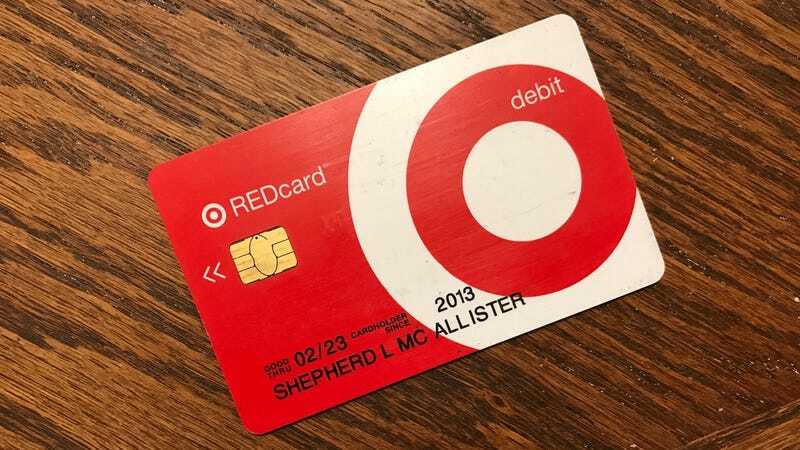 Most retailers offer custom credit cards that confer special benefits at the store, but Target’s REDcard is relatively unique in that it doesn’t have to be a credit card at all. When you sign up for a REDcard, you get to choose between credit and debit options, the latter of which draws directly from your checking account. If you’re leery of credit checks, or just don’t want to worry about remembering to pay the bill on time, that’s a great option to have. Both options include with the same generous benefits package: 5% off pretty much everything Target sells, free shipping on most online orders, and an extra 30 days to return items beyond their standard return window. If you ever shop at Target, whether in store or online, there’s no reason not to add this to your wallet.